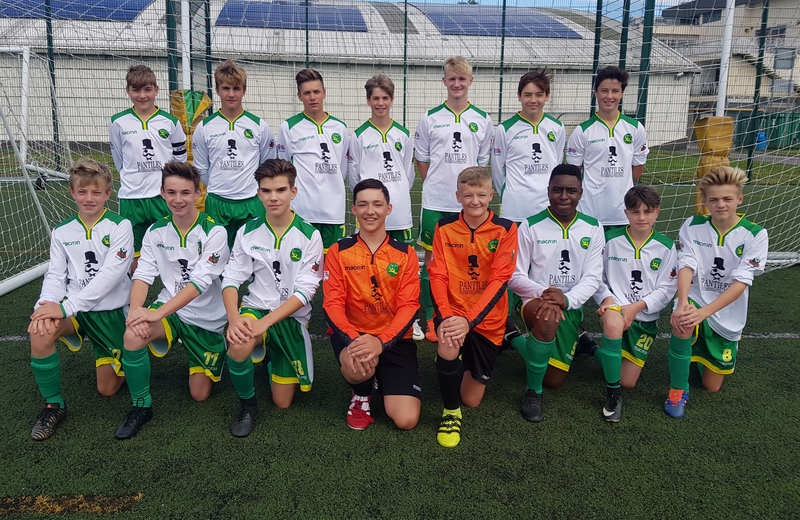 The Langton Green Giants, managed by Kevin Corbett (kjcorb@gmail.com) and assisted by Andre Ally, enter their 9th season together this year as they move up to the u15 age group. The Giants play in the Central Division of the prestigious Kent Youth League which is regarded as the highest level of youth football in the region, outside of the professional game. The ethos of the team has remained the same throughout, to continuously improve and enjoy the game by playing pass and move football with a smile on our face whilst showing respect and sportsmanship to our opponents, the officials and our team mates. This has resulted in the team being awarded the Sportsmanship Award for their division on four separate occasions across three different leagues.